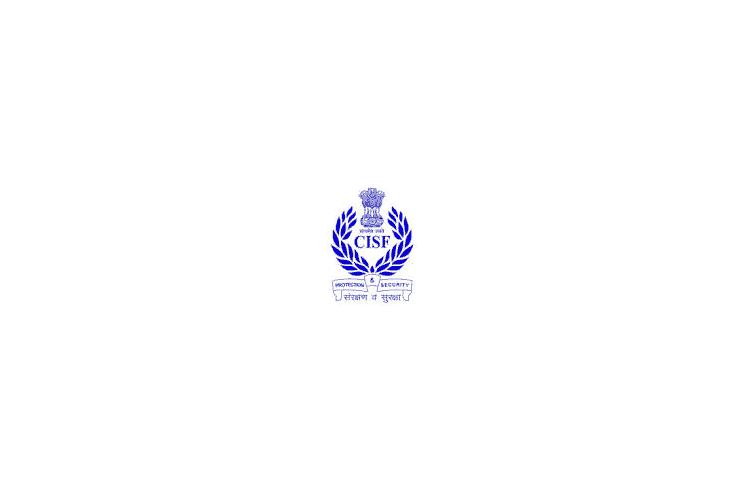 Central Industrial Security Force issued a notification for the 429 Posts - Head Constable: CISF Recruitment. Eligible candidates can apply before 20-02-19. 1. PST/ Documentation.2. OMR/ Computer-Based Written Examination.3. Skill Test.